Being your advocate for healthy living drives us to deliver honest and quality dentistry for Indianapolis. Experience a difference where you'll feel confident in your dental health decisions. The difference at Thompson Family Dental at Nora is our team has been around for more than 20 years. This community is a part of our family, and we’re here to help you feel confident and healthy. We believe dentistry is a team effort. 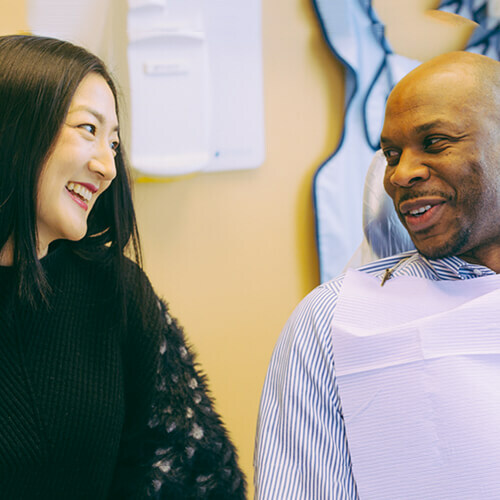 You’ll partner with us to achieve your smile goals and we’ll do whatever it takes to get you there. No judgment – just high-quality care. 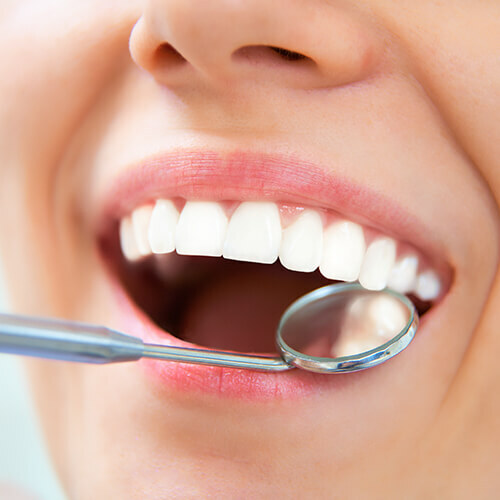 Being proactive in your dental health will help you stay healthy and out of pain. Dr. Thompson uses a comprehensive approach to your treatment to ensure your smile and overall health are in tip-top shape. Our patients are family. Come and see if we're the right fit for you. If you’re a current patient and are experiencing a dental emergency, call us at 317-846-9444! We’ll get you as soon as possible. Have no time to see a dentist? Did you undergo a dental procedure? Dr. Thompson will be there to help you. You’ll have a way to reach her and she’ll even personally reach out to you after treatment to make sure all of your questions are answered. Are you a new patient? Check out our limited-time New Patient Offers. You don’t want to miss out! 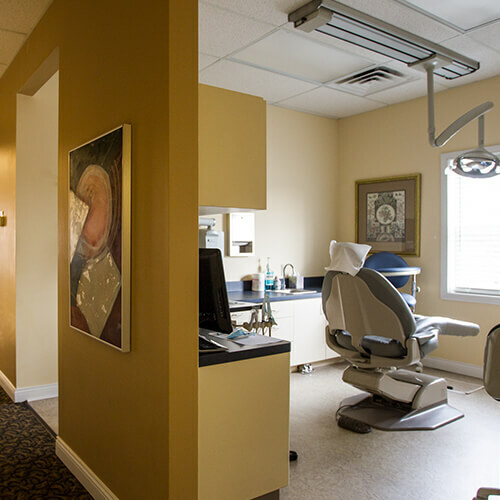 What's Holding You Back From Visiting An Indianapolis Dentist? Never feel discouraged from visiting the dentist. No matter your fears, needs, or desires, you can trust we always have your back! "It's been forever since I've seen a dentist." That’s okay! We’re here to get you healthy – not judge your past. Come on in and let’s work together to achieve what you need from us. "I'm nervous to visit a dentist." We’ll proceed at your pace when you visit us. We even offer sedation dentistry to those who need an extra boost to feel relaxed. Tell us what you need, and we’ll help – we promise! We believe money shouldn’t stop you from getting the dentistry you need. 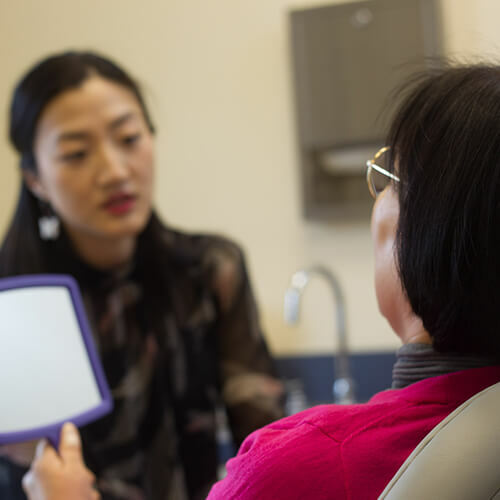 If you don’t have dental insurance, we have options to help make dental care affordable. 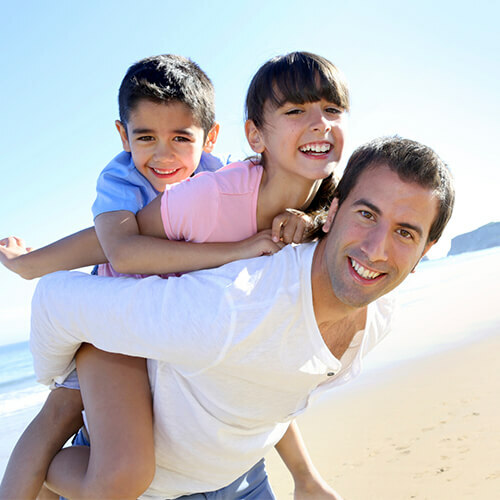 Come and personally meet our friendly team and see if we're the right fit for your family!